Congratulations Week 02-10-14 Giveaway Winners! CONGRATULATIONS WEEK 02-10-14 GIVEAWAY WINNERS!! 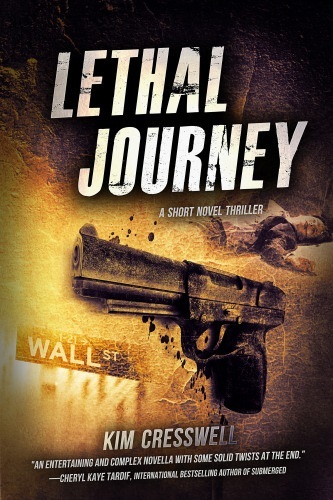 Karen’s Killer Book Bench with KIM CRESSWELL!! Giveaway: Kim will give away one ebook of REFLECTION to one lucky reader, and one ebook of REAL LIFE EVIL – A TRUE CRIME QUICKIE to a second lucky reader, who comments on her Monday Interview or Wednesday Book Bench blogs!! Thanks, Kim, for sharing your stories with us! WINNER ~ Ebook copy of REFLECTION!! TOM WINTON!! WINNER ~ Ebook copy of REAL LIFE EVIL – A TRUE CRIME QUICKIE!! bn100!! Karen’s Killer Fixin’s with DONNA FASANO!! 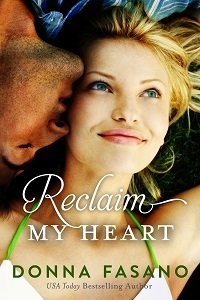 Giveaway: Donna will give away one copy of RECLAIM MY HEART to one lucky reader who comments on her Karen’s Killer Fixin’s blog!! Thanks, Donna, for sharing your release and your fabulous cookie recipe with us!